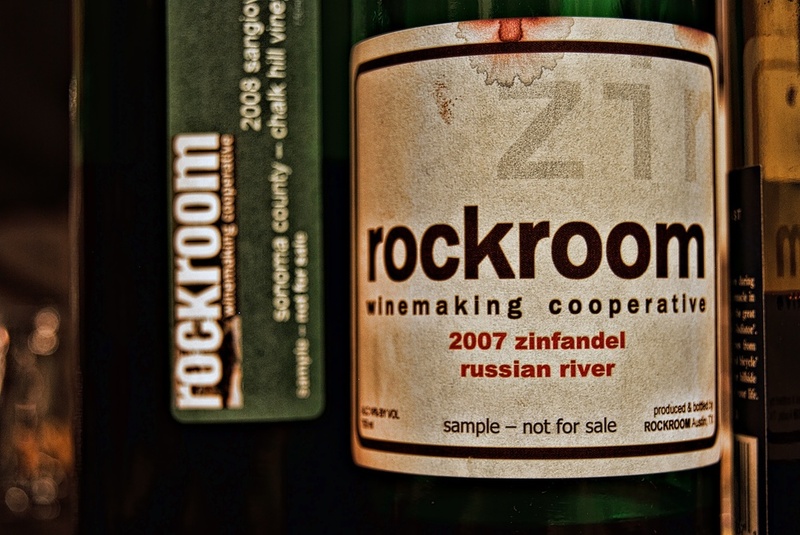 Rockroom is an Austin-based winemaking cooperative that directs all profits into zero-interest microloans in the developing world. Their socially conscious outlook is a great idea and, I might add, they make wonderful wine. You can learn much more at www.rockroom.com. We were at an event recently and the good folks from Rockroom were kind enough to donate some wine. Being a bit of an oenophile, I chatted with their founder and of course took some pics of their wine. This kind of work is really fun for me - with all the software options available today you can get really creative in terms of how you express yourself via a photo. I went a little gritty on this one but really like how it turned out. Hope everyone has a wonderful holiday weekend!